Welcome back to a new school year! I hope you will enjoy using these notes to place inside your welcome bags with the items suggested. 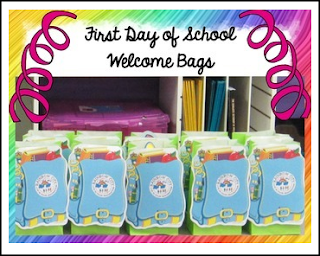 Wishing you the best school year ever, and hoping you’ll return to Rainbow City Learning for more of your back to school needs!